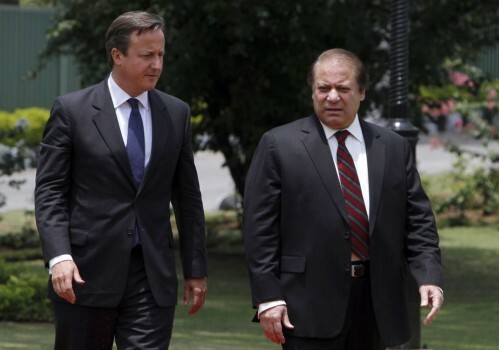 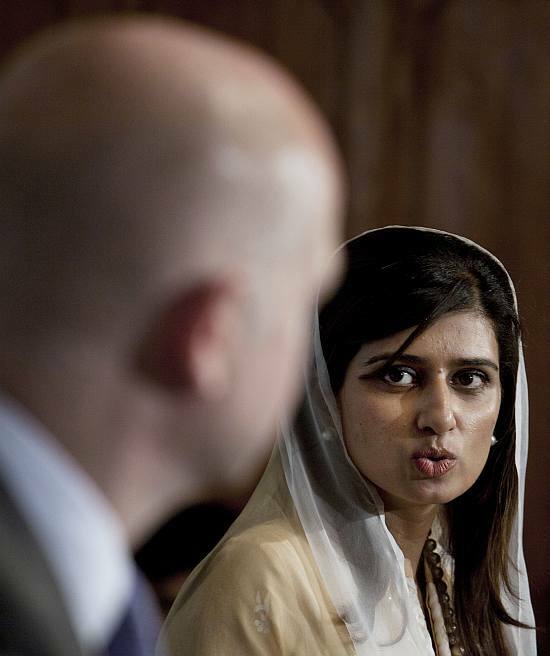 British Prime Minister David Cameron, left, with his Pakistani counterpart Nawaz Sharif arrive for joint press conference in Islamabad, Pakistan. 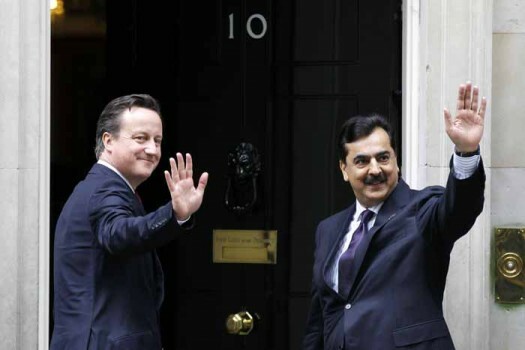 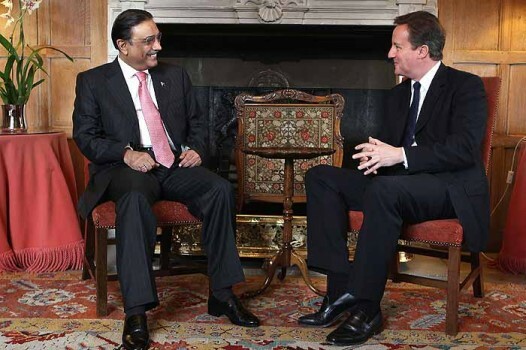 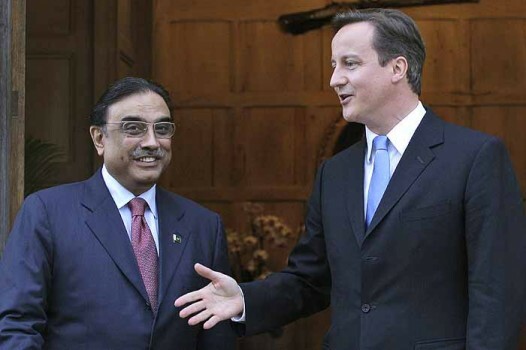 Britain's Prime Minister David Cameron talks with Pakistan's President Asif Ali Zardari as they meet at Chequers near Princes Risborough in England. 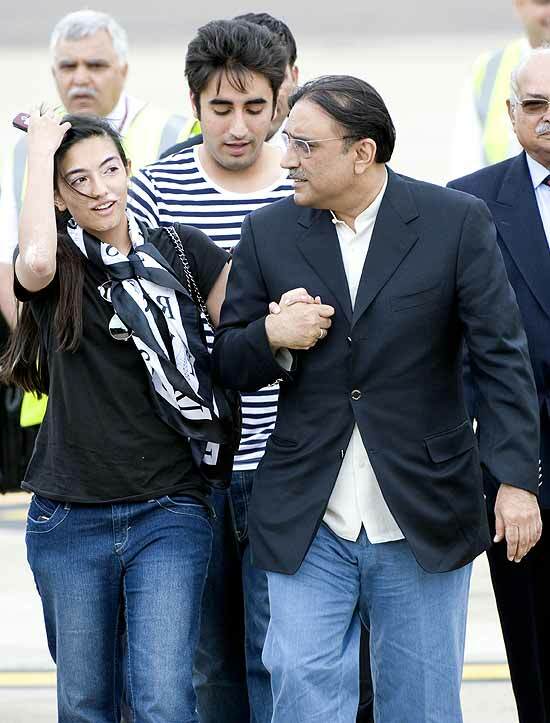 Asif Ali Zardari is accompanied by his son Bilawal in striped shirt right and daughter Asifa (left) when they arrived at London's Heathrow Airport. 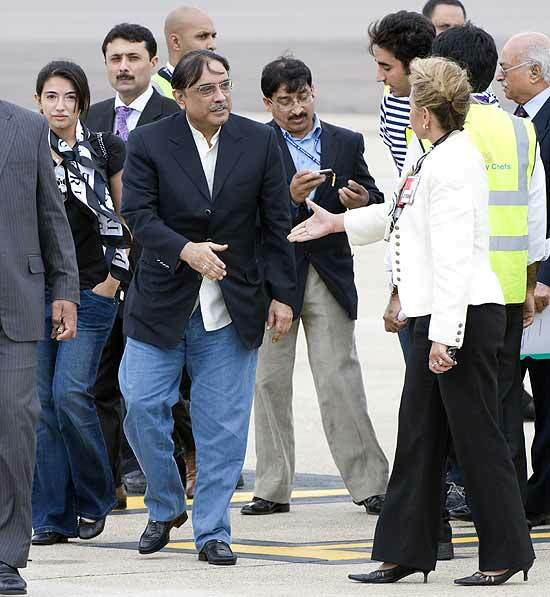 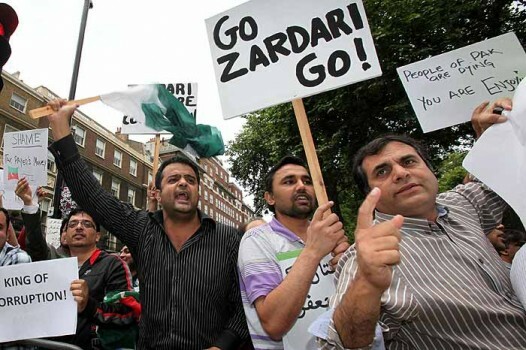 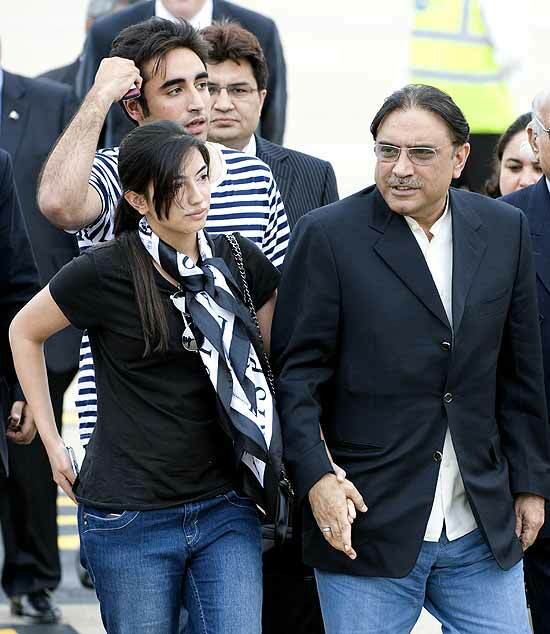 Asif Ali Zardari the President of Pakistan is accompanied by his son Bilawal (in striped shirt right) and daughter Asifa (left) when they arrived at London's Heathrow Airport.